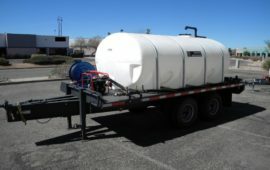 is unique in our ability to manufacture a solid water trailer built to last. 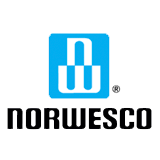 We pride ourselves in our manufacturing process, from the exact welds required to support weights of up to 24,000 lbs. 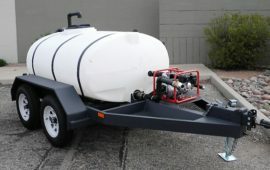 for a fully loaded 2035 gallon water trailer, to the detail our craftsman show in tightening each and every bolt and hinge. 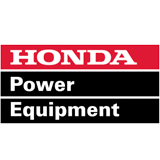 We work hard producing equipment that our customers will come to rely on. 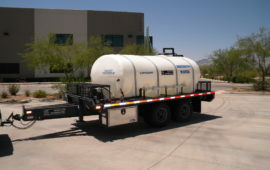 What sets our water trailers apart from the rest is our process of manufacture. 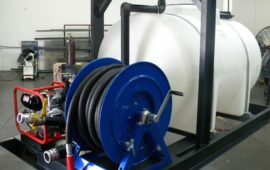 We design our equipment to be used hard, for numerous applications and to outlast the competition. Frames: come out of a manufacturing machine shop. 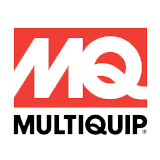 Only steel angle and channel iron are welded together by educated, experienced welders. 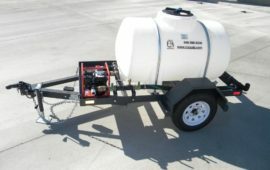 Every trailer frame includes an emergency break away system and electric breaks. The frame comes with a 1 year warranty. 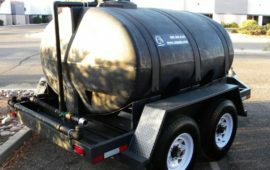 Tanks: are molded out of state of the art polyethylene, and are repairable & replaceable. Tanks come in either black or white. 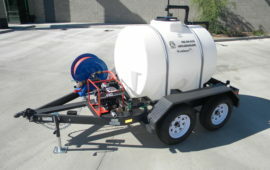 The tank carries a 3 year warranty. All tanks a mounted in place on the trailer frame by steel bands. 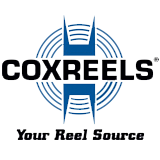 Tires and lights: Included tires are D rated for the 325 and 525, G-rated for the 1000 and E-rated for the 2035 trailers. 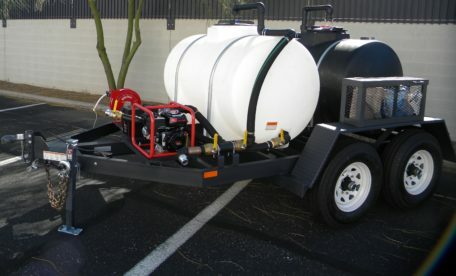 Every trailer is equipped with DOT approved recessed lighting, and DOT approved brakes on all axles. M.C.O. 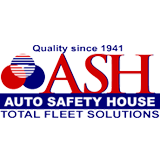 : Since we are a Licensed trailer Manufacturer and a Licensed New Motor Vehicle Dealer, we will attach to your paid receipt a Manufacturer’s Certificate of Origin, for each trailer purchased. This document is similar to a Title to a car. 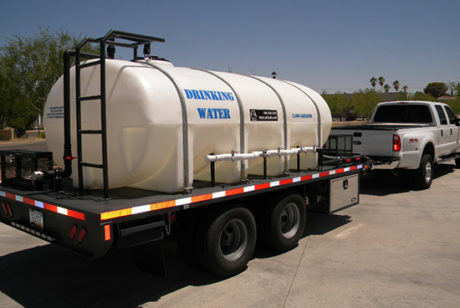 It will allow you to obtain a license plate and tags for your new water trailer. 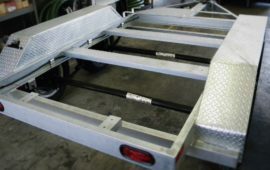 The Water Dog trailer frames are built tough! 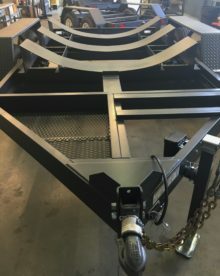 All of our current water trailer frames are fabricated out of channel iron and steel, no wood decks, and are equipped with diamond plate fenders. Our accessories are also long lasting, construction grade. 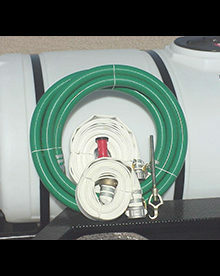 Double jacketed hoses come standard in the hose package. 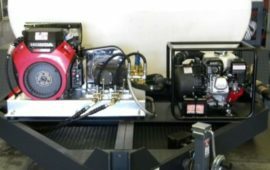 C&I Equipment has the manufacturing ability to accommodate the Water Dog water trailers to meet your precise specifications.